Going out of one's way to lend a helping hand is what it means to be a good neighbor - and there could be no better way of describing Krzysztof Wlodarczyk. 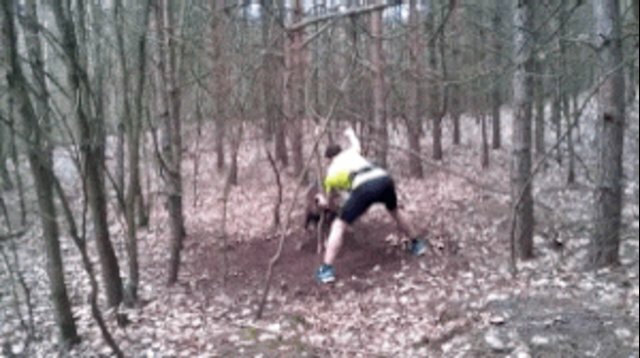 While out for a run with his son in the woods close to their home in Konin, Poland, Wlodarczyk encountered a wild sheep in desperate need of assistance. 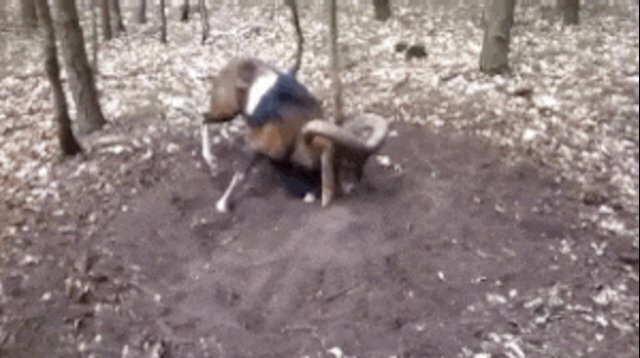 The animal had somehow gotten his large, curling horns trapped around a tree and was evidently having trouble getting himself free. No one would have blamed him had he simply continued on his way, leaving the writhing sheep to keep struggling in vain, but that wasn't something Wlodarczyk was willing to consider. 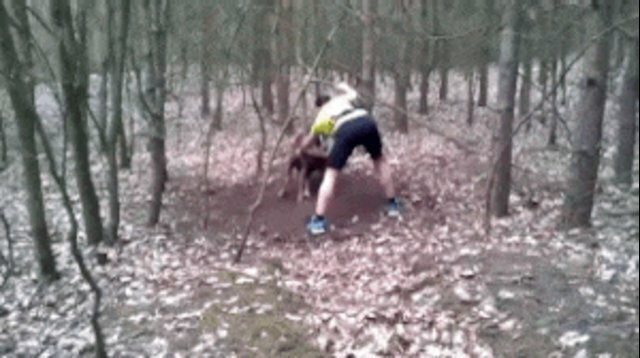 The panicked animal, of course, had no way of knowing the man's good intentions, so any attempt to help came with a risk of injury. Still, the sheep's defensive response to the approaching stranger didn't dissuade Wlodarczyk from doing what had to be done. 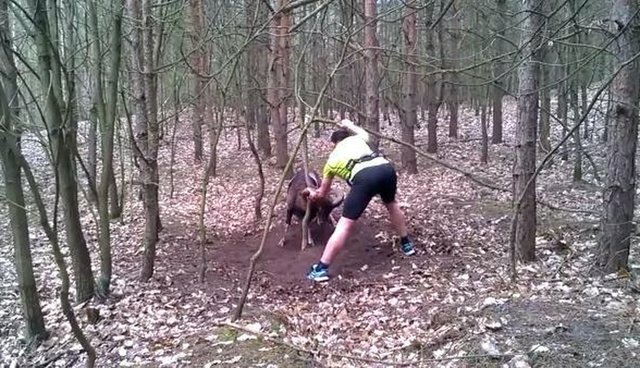 "He needed help, so I went and freed him," Wlordarczyk told Polish news station TVN 24. "I live nearby, so you could say that this is my neighbor." 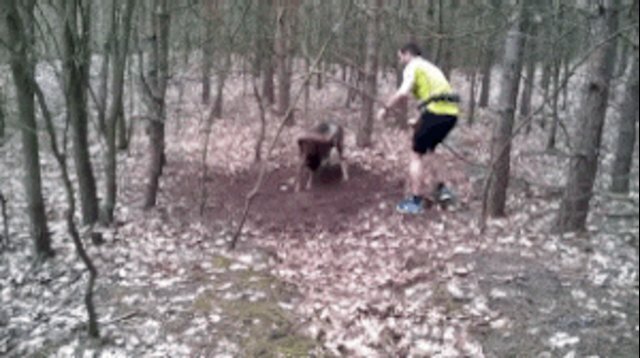 Footage from the rescue, captured by Wlordarczyk's son, shows the newly liberated sheep running full speed away from the spot where he'd been stuck - but what isn't seen on camera is perhaps the most gratifying part. "He stopped on a hill and we measured for a few seconds, amazing," Wlodarczyk said. "I think it was his way of saying thank you."